Pay attention to what you are cooking, if you leave the room, turn off the stove. Keep flammable items away from heat sources. Curtains, potholders, towels, clothing, etc. 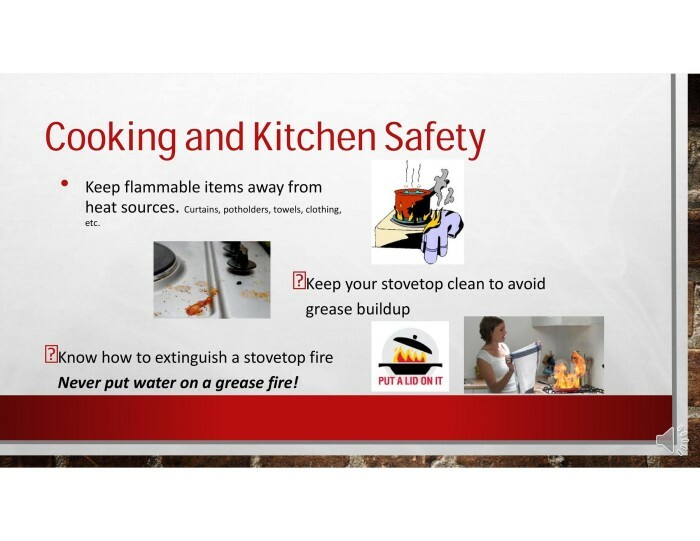 Know how to extinguish a stovetop fire Never put water on a grease fire!